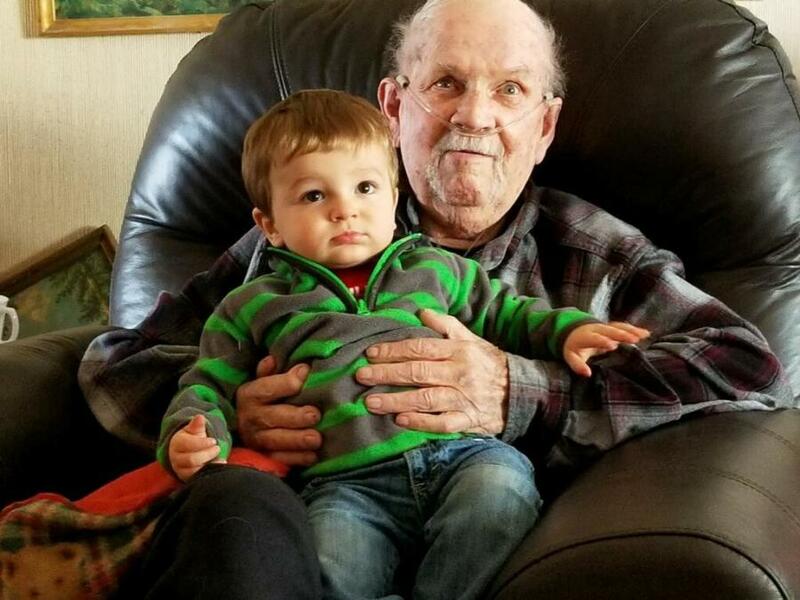 Philip N. Lundquist Age 85, passed away on March 18, 2019 at St. Peter’s Health in Helena due to prostate cancer. Phil was born in Berthold, North Dakota to Rudolph and Viola (Miner) Lundquist, the youngest of three children. His family moved to Montana when he was eighteen months old and lived in Shelby and Rudyard before settling in Great Falls in 1944. Phil attended local schools and graduated from Great Falls High in 1951. Phil joined the Navy in 1952 and traveled the world as a welder aboard the U.S.S. Ajax. He was honorably discharged in 1956 and went to work for Odegard’s Service Station. Phil met and married Nancy Misner in 1963 and they soon added a daughter, Melody, to their family which included her three children. They divorced in 1971, but Phil remained close to all the children throughout his lifetime. After Odegard’s closed in 1976, Phil briefly lived in Sun River before going to work as a ditch rider for the Fort Shaw Irrigation District in 1977 and moving to Fort Shaw. He retired in 1997 and spent much of his time building bird houses and doing woodworking projects for his family and friends. Phil was a volunteer fire fighter during his time in the Sun River Valley and also drove the medical van and ambulance for the Sun River Valley Quick Response Unit. He was a member of the American Legion and supported many causes over the years. Tyson (Laura) Hajek and their son, Maverick, and Brittany (Chris) Barrett and their children Kamryn King, Braydon and Brody Barrett, all of Great Falls. He is also survived by brother-in-law, Charles Ferris of Stevensville; nephew, Blake Ferris of Great Falls; and nieces Brooke (Chuck) Florence of Missoula and Lael (Todd) Humble of Great Falls. Cremation has taken place and no services will be held at his request. Memorials in honor of Phil are suggested to Montana PBS or the Great Falls Rescue Mission.